It’s ironic that parents of children who have behavioural issues get blamed for bad behaviour while parents of children who are well behaved take the glory. If indeed, the behavioural issues that stem from ADHD are caused by the parents, how come in more cases than not, there are siblings who don’t behave in the same manner as the diagnosed child. It is an outright lie, that bad parenting causes ADHD. 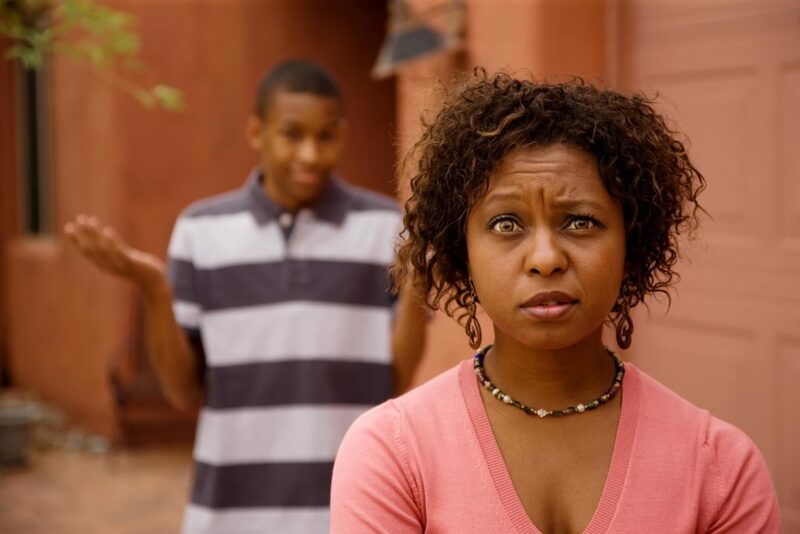 The truth is that while inconsistent – permissive parenting can make matters worse, it is not the root cause of ADHD and Shame on all the people who like to point fingers at other parents when they haven’t walked a mile in their shoes. Parenting is hard period! However when it’s compounded by the symptoms of ADHD such as impulsivity, inflexible thinking, self-control issues and hyperactivity- it makes the journey extra difficult. Parents need help and it critical they get the right type of help. Parents of children with ADHD can’t apply normal parenting do’s and don’ts to their children because it simply does not work. Your child’s temperament and behaviour have unique implications for themselves as well as the family system. It is highly encouraged that parents who have children diagnosed with ADHD sign up and register for Parent Behaviour Training in their community. First and Foremost, you recognize you are not alone. Living inside your world, you may tend to think you’re the only person experiencing what you‘re going through. “NOT”!!!! There are so many other people living the same story and having them there to share and vent and relate to- is invaluable. The sessions are usually a gathering of parents either in person or via an online forum. The presenter sets the rules of engagement very early on- things like confidentiality, abusive language, ethical concerns, tardiness and general respect for the group are established. The groups take place anywhere from 8 to 12 weeks. Material includes videos, role-play, exercise sheets etc. A new topic is covered each session with corresponding homework for parents to try at home – and to discuss the following session. A significant part of BPT is paying greater attention to positive behaviours and minimizing attention to challenging behaviours. Yes, because, we are human, we will be tempted to react and fall short, but the goal is to practice and practice and practice. The majority of the teaching will be evidence based but may challenge what you are used to, how your parents raised you and what your friends or spouse think you should do.